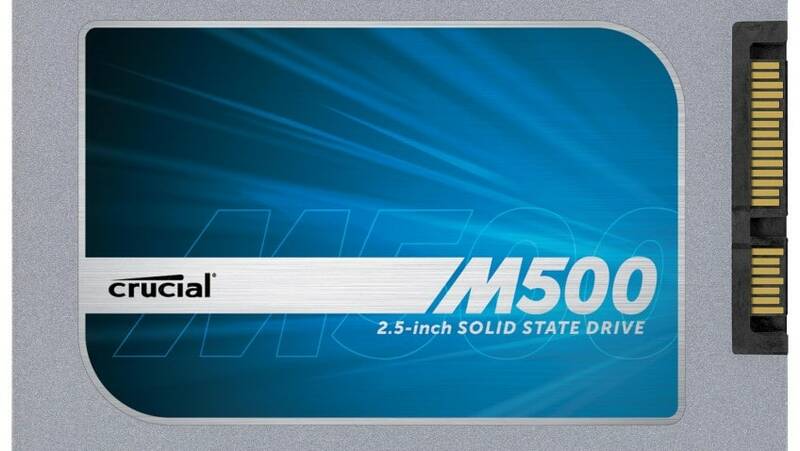 I recently wanted to upgrade my laptop to an Crucial M500 SSD Hard Drive CT240M500SSD1 because of the huge performance gains but like many people, my budget just wouldn’t quite stretch to the size of SSD Hard Drive that I needed. Additionally, like most laptops (apart from large desktop replacement models) my laptop only has one hard drive bay so its not like I could throw in an extra cheaper standard hard drive for bulk low performance storage. Separately, while browsing on line for USB flash drives I came across the ‘SanDisk Cruzer Fit‘ – this is a USB flash drive so small it barely protrudes from the USB slot you put it in. In the past this wouldn’t have been a big deal as these drives had a maximum capacity of about 16GB – now however, SanDisk Cruzer Fits go up to 64GB! The flash drive is recognized by windows as a hard drive, not a removable device – meaning you can install programs to it, etc. While still only USB 2.0 (not the newer USB 3.0) the Fit still has excellent transfer speeds. So am I suggesting installing Windows on a USB flash drive? Absolutely not – they can be quick but still slow compared to an SSD. On this I have installed the bulkier programs I don’t use very often, music and video files and my photos, freeing up valuable space on my SSD drive. When I run low on space again, I can add another SanDisk Cruz Fit (my laptop has three USB ports that I seldom use) – by the time I run out of space again, hopefully SSDs will have come down in price. The beauty of this solution is you can start off with the smallest drive possible and not worry too much about expandability, purchasing more storage as you go (and these USB drives are only going to go down in price too). Also, as the SanDisk USB drives are so cheap, you can have more of them than you have USB ports and plug in what you need when you need it – so for long journey’s I might have an extra one with a bunch of extra movies or music on it, for a business trip I could take all the installers for software I might need with me. So in summary, while you don’t *really* get a cheap SSD this is a way of spreading our the cost of an SSD and getting more out of your SSD for less money. 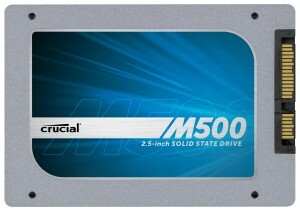 You get the benefit of an SSD drive, along with an ad-hoc storage solution using cheap existing technology. Nice.